Lovers of smokey, silvery hair this one is for you! INTENSE ASH SILVER ColorConditioner is a vibrant conditioner based semi-permanent hair color ideal for a damage free hair colouring, color refreshing and toning. Use it again and again and your hair will be colourful, healthy and strong. Pigments will stay in up to 12 washes, depending on quality of your hair and after care. 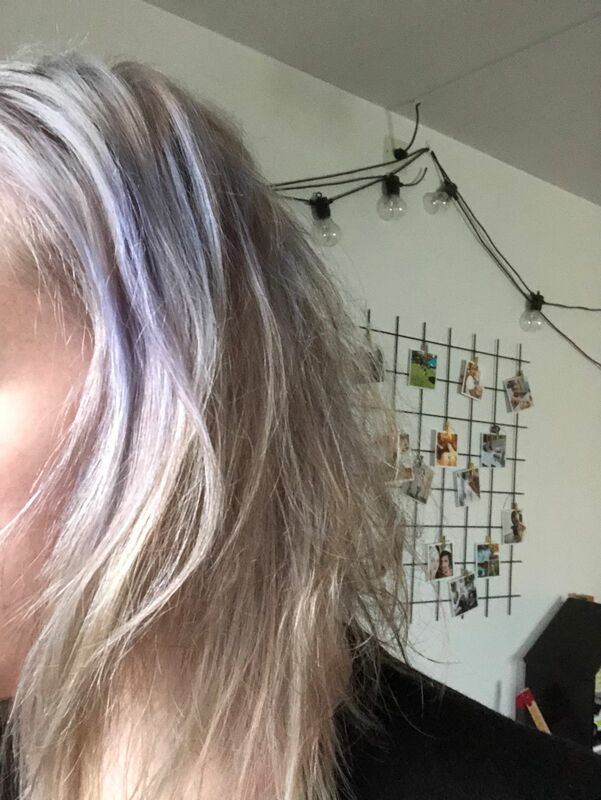 Note: Intense Ash is a cool-toned silver and may appear blue-ish when applied over some hair colors. Contact our support team anytime for advice on how to get certain shades of silver or with any color-related questions! 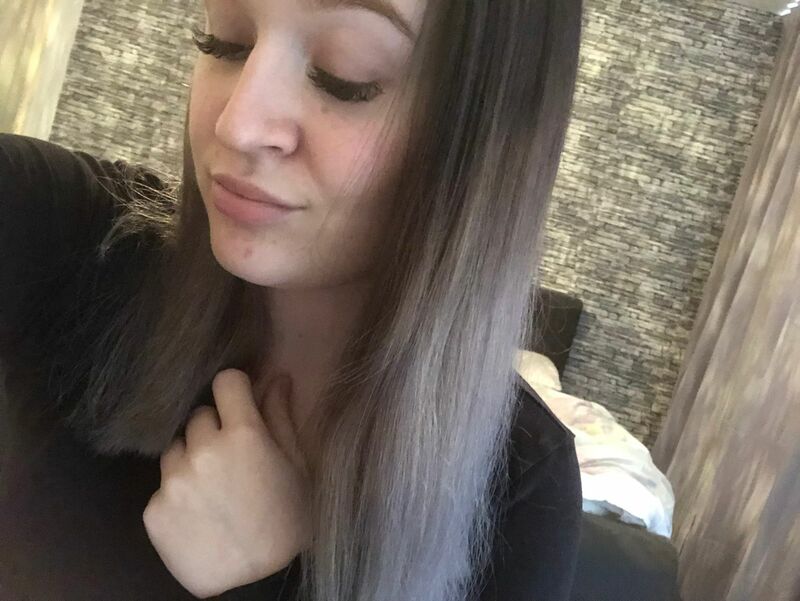 Kayleigh Mike van G. Reviewed by Kayleigh Mike van G.
It smells very nice, a small minus is that it is so watery, but it does the job well done and it leaves your hair soft afterwards it also removes a small amount of warm colors. Nicole c/o I-VET L. Reviewed by Nicole c/o I-VET L.
Profumazione buonissima, colore brillante e unico. Facile da usare e colore più bello di quello fatto dal parrucchiere. Translation: "Very good fragrance, bright and unique color. Easy to use and color more beautiful than the one made by the hairdresser." I have bleached hair, light blond, and had the product in for 90 min. Applied extra product 2 times during. 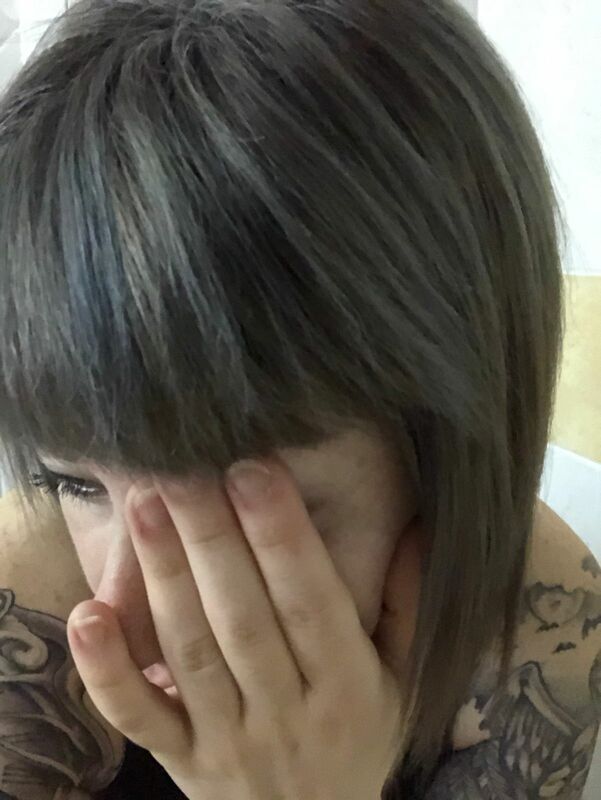 Got very light silverish colour in most of the hair and spots of bluish in some parts of the hair. Some parts did not take at all. Had prepared the hair with a soft peach product the day before to avoid getting blue. Quite disappointed. Patri R. Reviewed by Patri R.
Petra S. Reviewed by Petra S.
The conditioners never disappoint me. Been using them for about two years now. 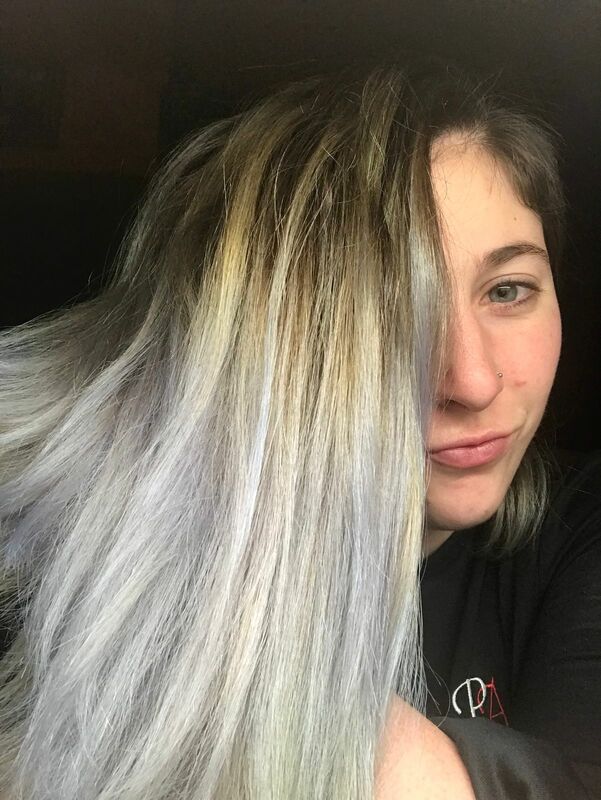 The gray conditioner is amazing for removing the yellow tones from my hair and gives it a nice cool tone.